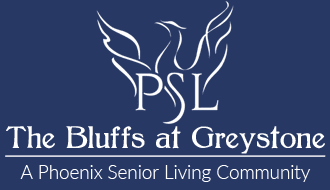 Thank you for taking a moment to share your kind words for The Bluffs at Greystone located in Birmingham, Alabama. We welcome your feedback and look forward to hearing from you. Reviews coming soon!